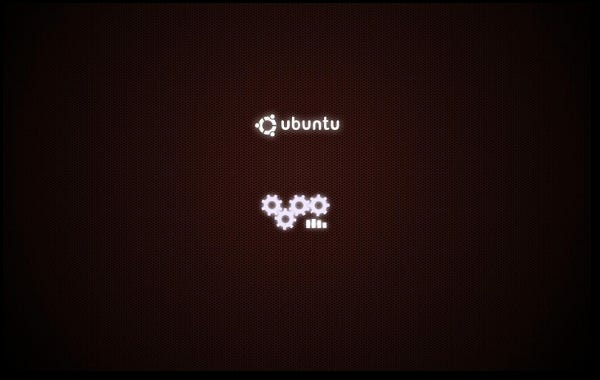 With every new release of Ubuntu, there’s a new XSplash theme that comes in. 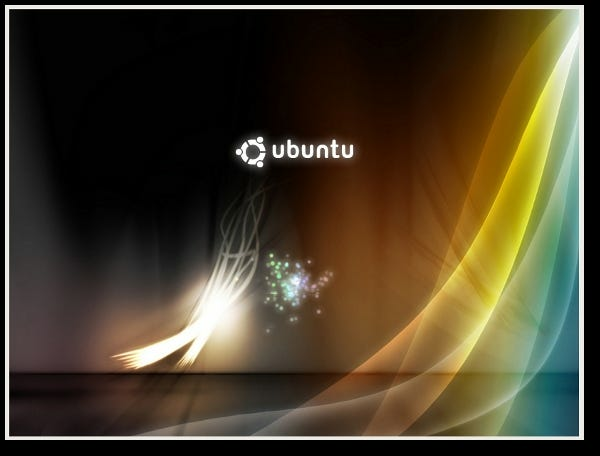 Today we show you how to change it and also show you some cool themes you might want to add to your machine. 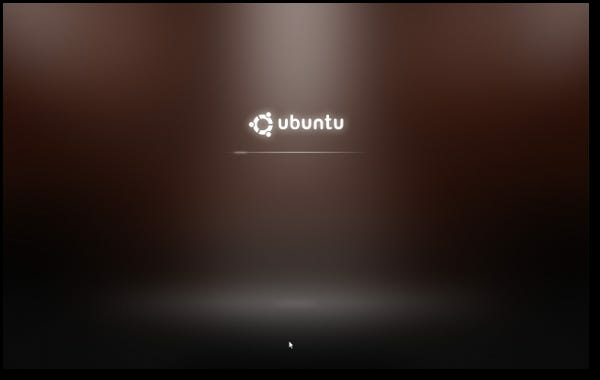 XSplash is a software project in the Ubuntu community that uses the X Window System to replace the scrolling-text screens that appear while booting a Linux-based computer with a graphical splash screen. 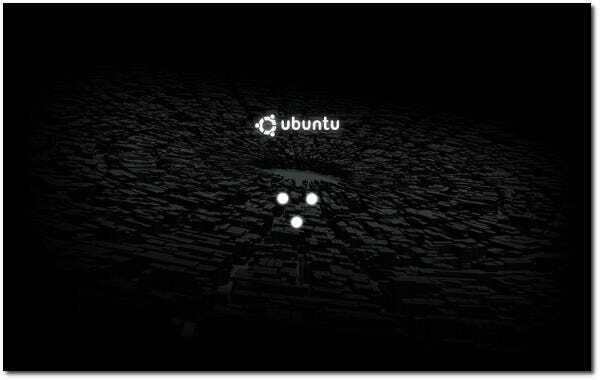 Previous versions of Ubuntu, (before Karmic Koala) used USplash which now is history. The default XSplash screen in Karmic Koala looks something like the one below…which is actually not too bad. 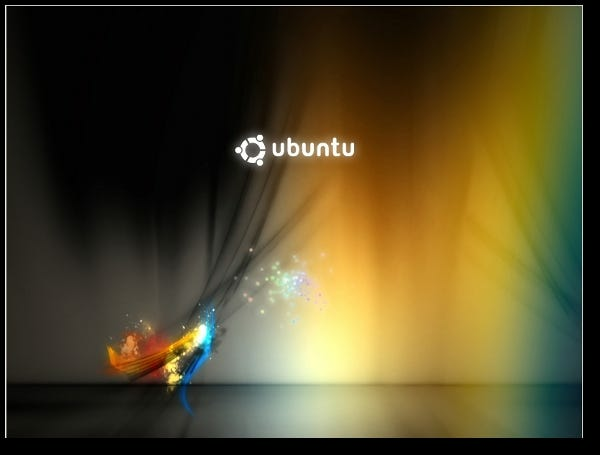 However, you don’t have to live with the default XSplash if you don’t like it. 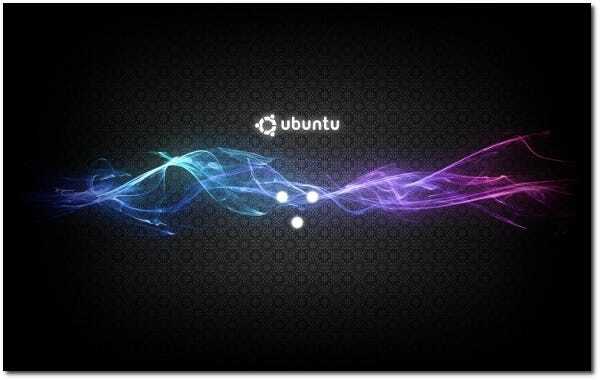 You can always change your XSplash screen to make it look better, and customize it to your Ubuntu overall theme. 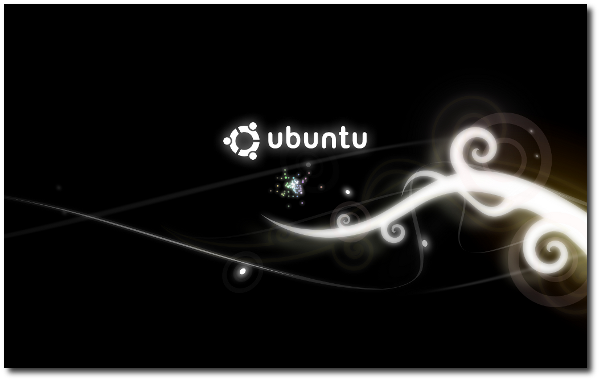 The following is the XSplash screen that I am currently using. 1. 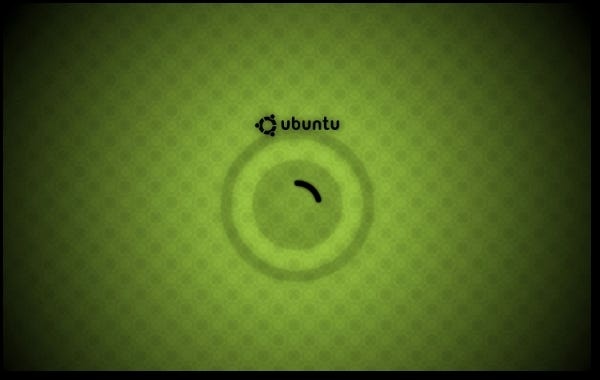 Open nautilus as root by typing ‘gksu nautilus’ at the run prompt (Alt + F2). 2. 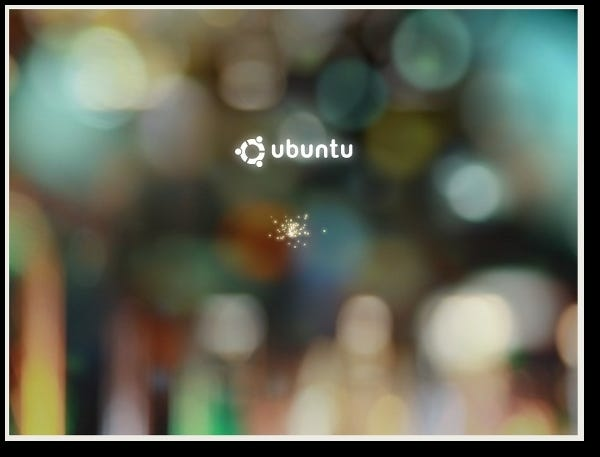 Download the XSplash archive that you want to use and move the content of the archive to /usr/share/images/xsplash folder. 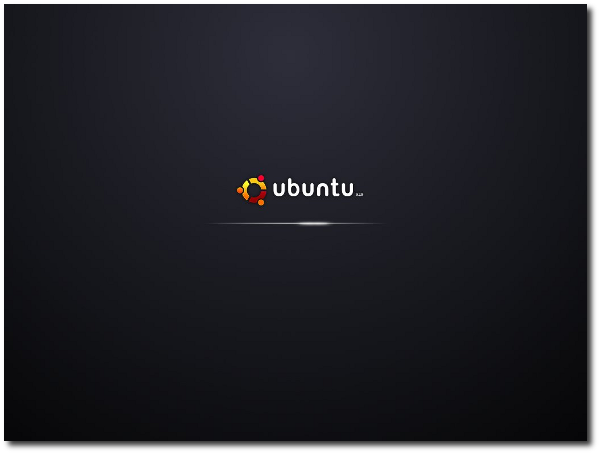 Note: Make sure that you take the back up of your current XSplash, by copying the default files to some safe location before copying the new XSplash theme files. 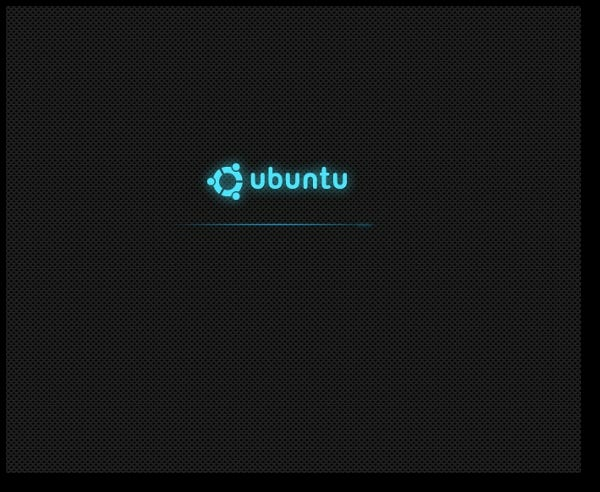 Once you have installed the new XSplash theme you can check how it looks by typing the following command at the terminal. Now that you know how to change it, let’s take a look at some of the different themes. 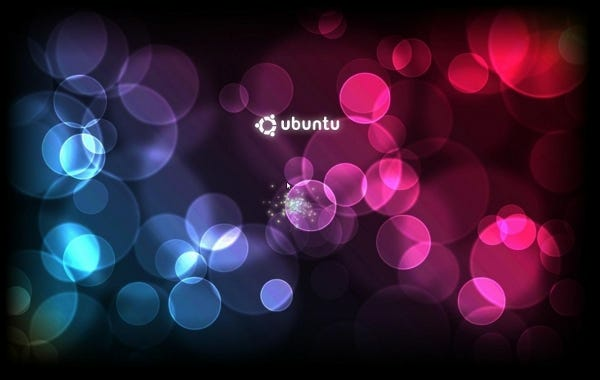 Here is a list of cool themes we’ve found. 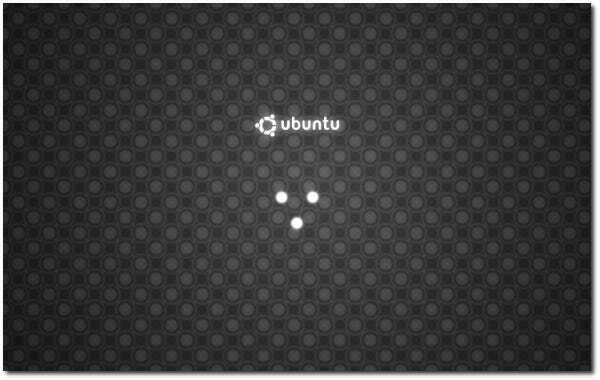 This will allow you to customize your Ubuntu installation a bit more…especially if you match it with your overall unique Ubuntu theme. Have Fun!